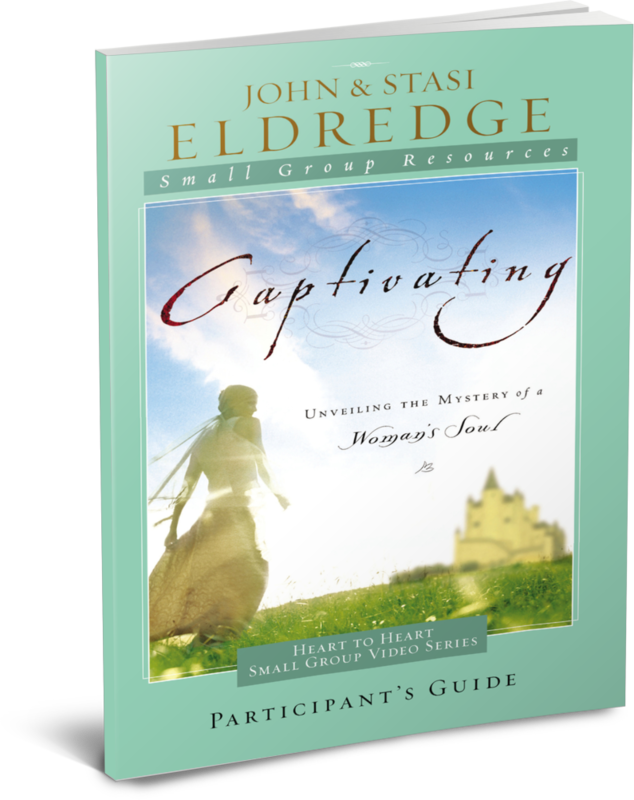 John Eldredge is an author, counselor, and teacher, and former director of a theater company. He loves the outdoors passionately, and all beauty, Shakespeare, bow hunting, anything having to do with adventure, poetry, March Madness, working in the shop, fly fishing, classic rock, the Tetons, fish tacos, George MacDonald, green tea, buffalo steaks, dark chocolate, wild and open places, and horses running. He also uses the expression “far out” way too much. 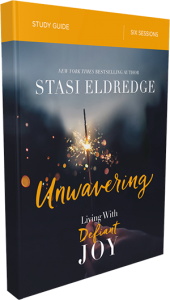 Stasi Eldredge spent her childhood years in Prairie Village, Kansas, and she took a partiality to her now-husband John when they were friends in high school. She has been active in theatre ministry, crisis pregnancy center ministry, women’s ministry, and children’s ministry. Stasi loves baking, getting lost in a good novel, a powerful turn of phrase, freshly mowed grass, family traditions, the Tetons, and the grace and beauty of horses. The Eldredge family lives in Colorado.